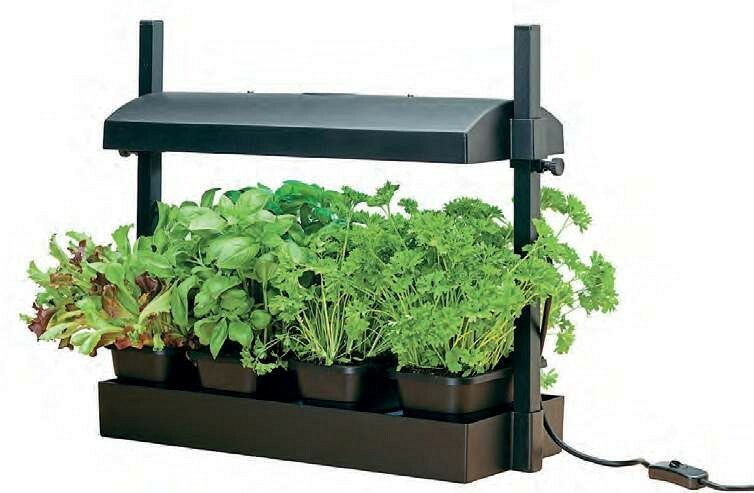 Perfect for early seed-starting, and for growing salads and herbs year-round, the Micro Grow Light Garden (product no. 46271), new from Kings Seeds, has a full-spectrum grow light that replicates sunlight. 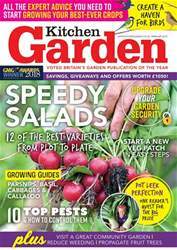 It is also self-watering for up to 14 days. It is made from tough recycled plastic and sturdy aluminium, and the canopy adjusts easily to a maximum growing height of 34cm (13½in).